Directory Listing - Microfinish Valves Pvt. Ltd.
Microfinish has worked with EPC and end user companies and earned a reputation for quality and reliability in its comprehensive range of product line. It has established an extensive installed base of cryogenic valves and automation packages for ethylene plants, Air Separation Units (ASU), and the entire LNG value chain. • Automated package Microfinish introduced to the market a distinctive design of trunnion mounted ball valve for cryogenic service. The design is built as per BS6364 and API 6D, DIB-2 configuration. 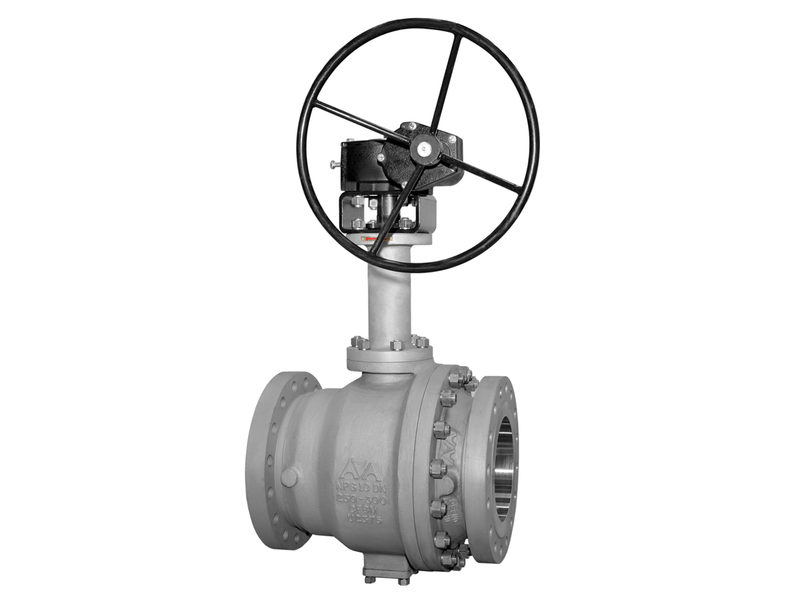 With the valve in its closed position, both upstream and downstream seats work in tandem to block in-line leak. Cavity pressure build-up, due to thermal expansion, is released safely through the upstream Single Piston Effect (SPE) seat design. Microfinish’s proven valve design increases significantly the MTTF and MTBF of trunnion mounted valves in extreme cryogenic temperature conditions, and hence maximizes plant productivity and site safety. Share Microfinish Valves Pvt. Ltd. 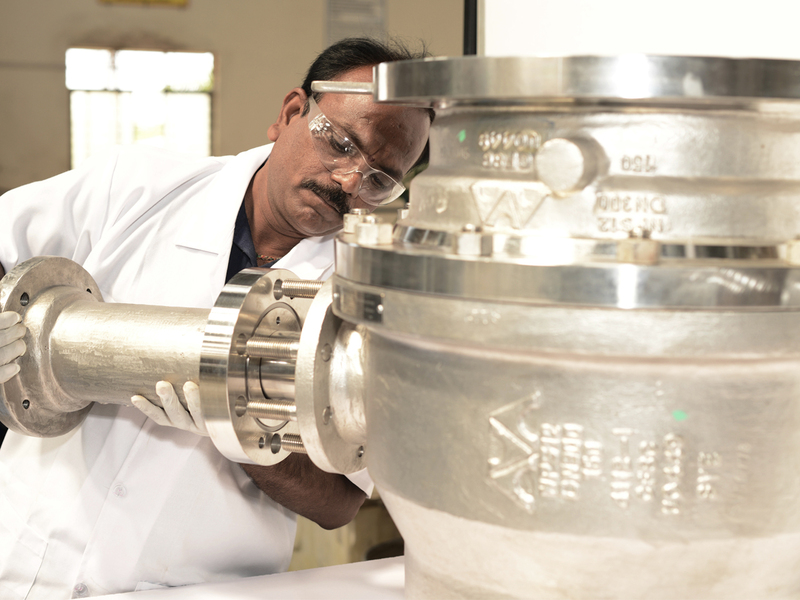 Contact Microfinish Valves Pvt. Ltd.